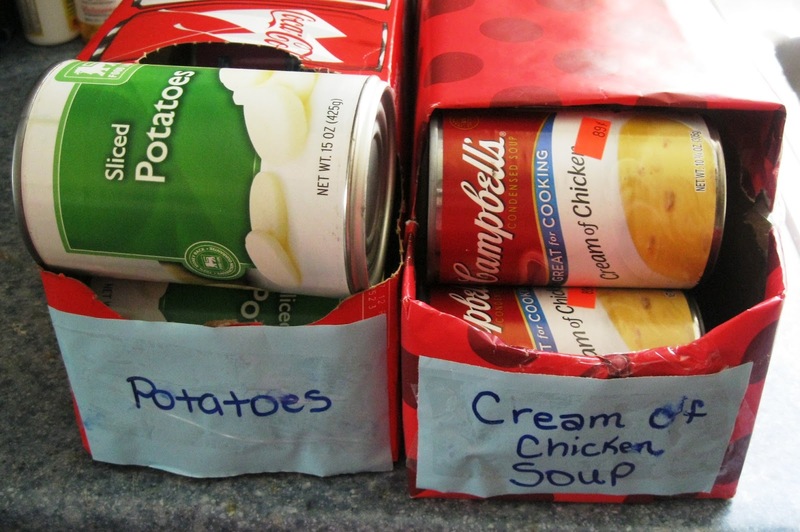 This no cost can organizer for your pantry is super easy and only takes 5 minutes to do! 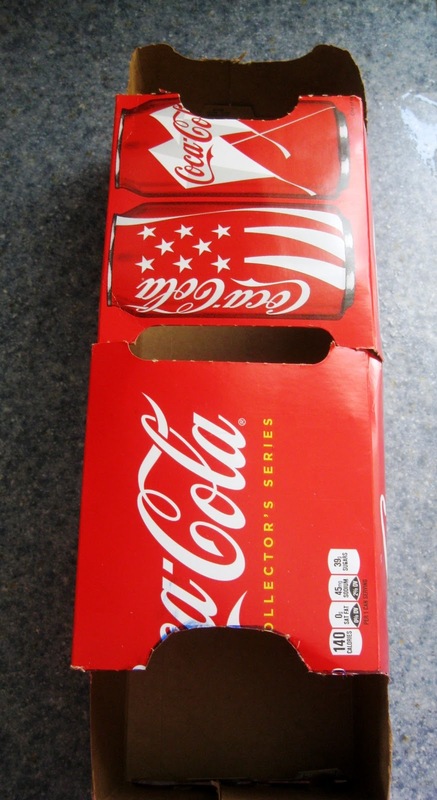 Ask your neighbors or coworkers to save you their cardboard soda (or pop if your from the midwest/west) can boxes, and you can slowly build your own pantry organizers at no cost. I came across a version of this from www.thenshemade.com. Her instructions also go over if you want to cover them in scrapbooking paper and modge podge to make them super cute. I love super cute! BUT, the likelihood of me having time to do that is nil. 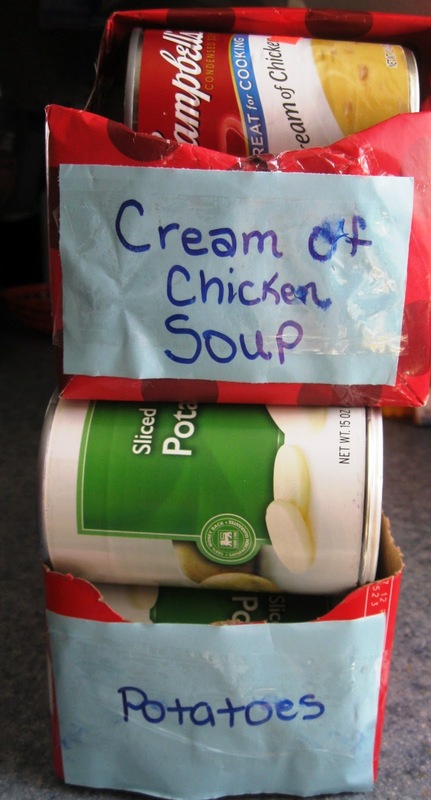 SO, I did one to show you, but mine are just the plain boxes with labels. 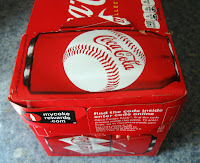 My version cuts the hole in the back to put in the cans differently then the inspiration version. If you want to cover it in paper, I suggest doing that first and then proceeding to make the hole for the back of the dispenser. If you have a flattened box, just tape the ends together with a sturdy packaging tape. 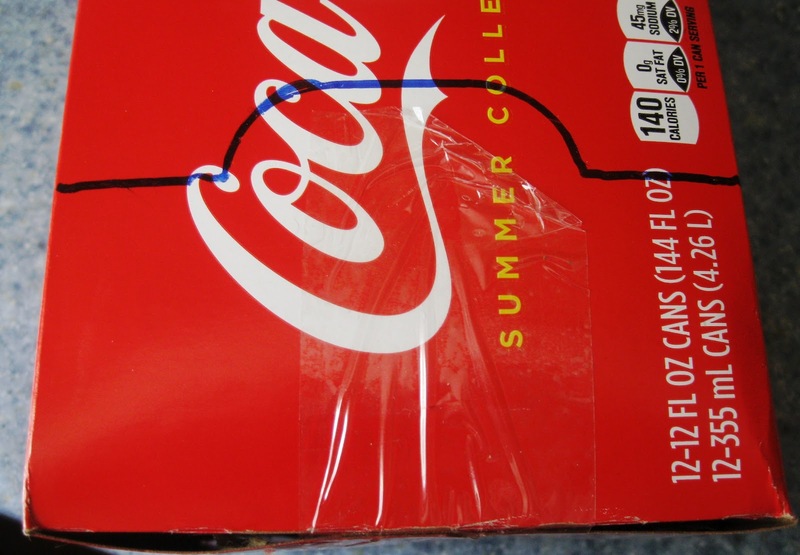 Basically you are going to cut the same opening on the back end that you have on the front end from the pull off tab when you opened your box. 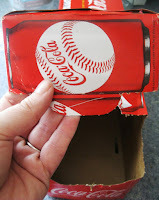 This will give you a way to load cans in the back end of the box and pull cans for use from the front end, so you are always rotating your pantry.